Ferritic-austenitic stainless steel also referred to as duplex stainless steels, combine many of the beneficial properties of ferritic and austenitic steels. Ferritic-austenitic stainless steel also referred to as duplex stainless steels, combine many of the beneficial properties of ferritic and austenitic steels. 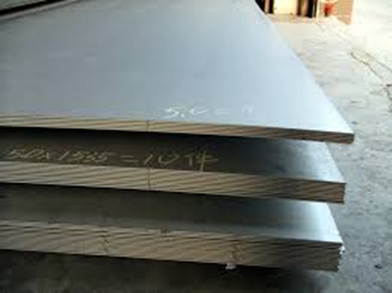 Due to the high content of chromium and nitrogen, and often also molybdenum, these steels offer good resistance to localized and uniform corrosion. The duplex microSteel structure contributes to the high strength and high resistance to stress corrosion cracking. Duplex steels have good weldability.